The most accurate Bethany / Woodbridge town map available online. 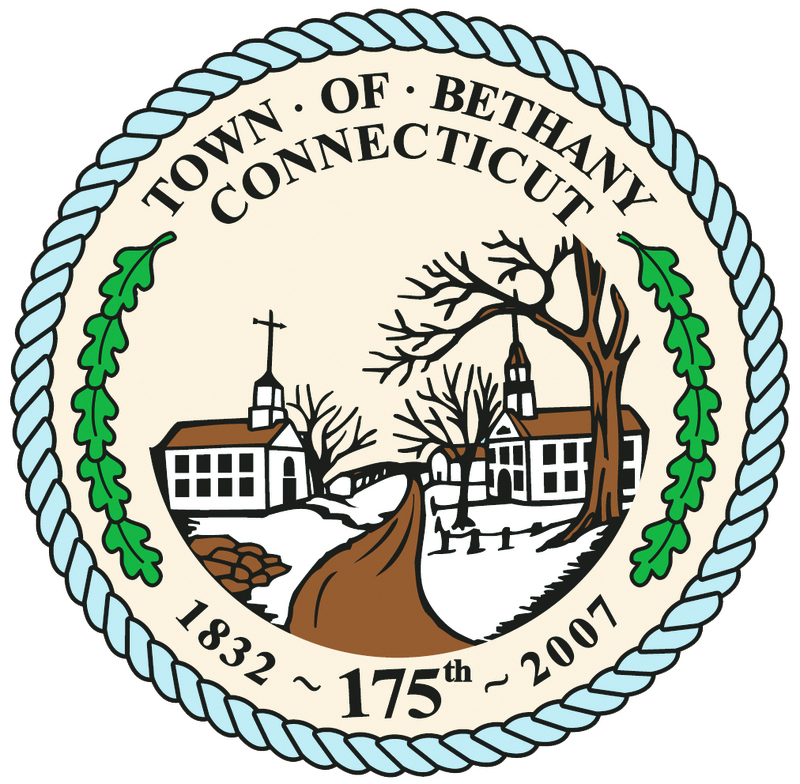 Bethany is a town in New Haven County, Connecticut, United States. The population was 5,040 at the 2000 census. 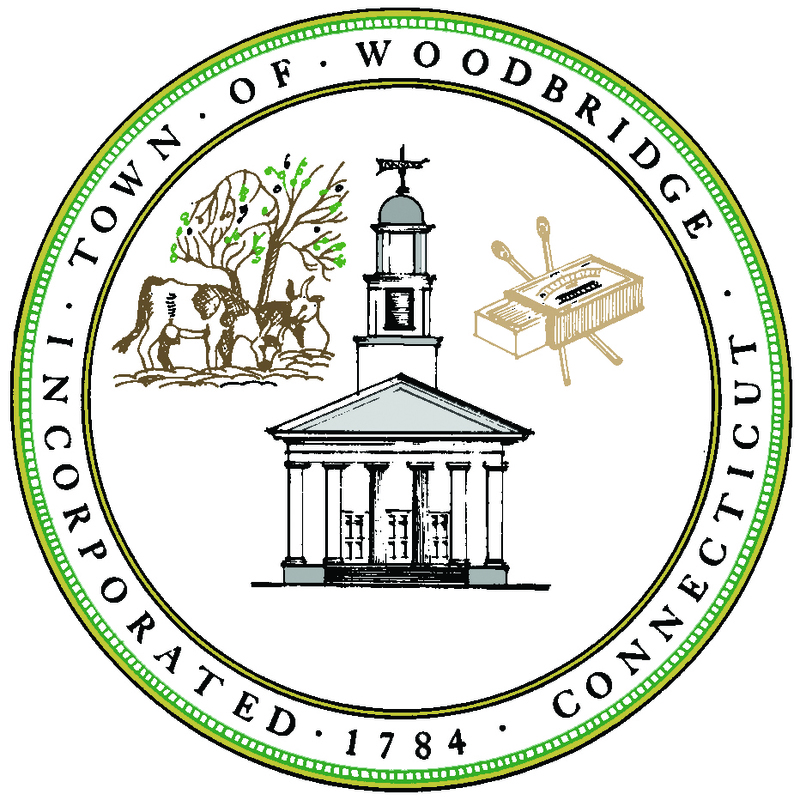 Bethany was first settled in 1717 but it was not until May 1832 that Bethany separated from Woodbridge to become incorporated as a town. This slightly remote, sparsely populated, residential town retains its rural character. There is some dairying and agriculture. The town is dotted with reservoirs serving Naugatuck and, principally, New Haven.